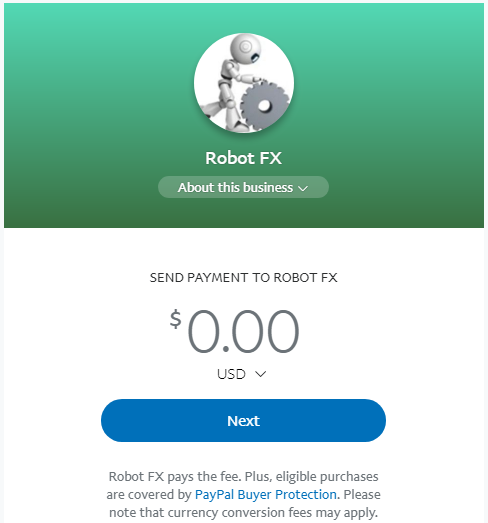 The main payment options that can be used to used to acquire the paid RobotFX trading tools is PayPal. This is highly recommended due to its safety and simplicity. Also, no Paypal account is required to make a payment. 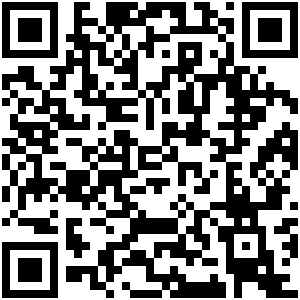 Other payment alternatives are listed below. Next we will check that the payment has been done and that the Ƀ received (at the moment of checking) is approximately the same value as the price in $, then deliver your product/s.